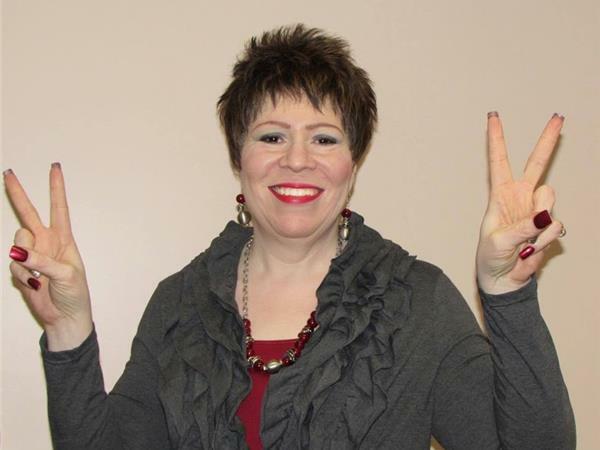 TRUTH NETWORK IS AN ONLINE RADIO STATION WITH BIG BRAND APPEAL AND MISSION-DRIVEN MESSAGES. 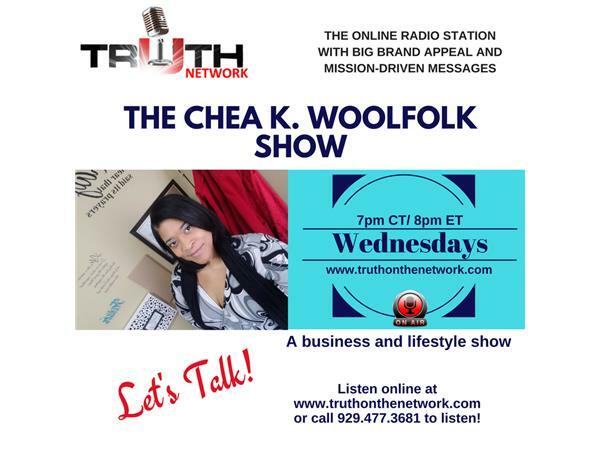 TUNE IN TO CHEA K WOOLFOLK SHOW AT 7:00 CT/8:00 ET. 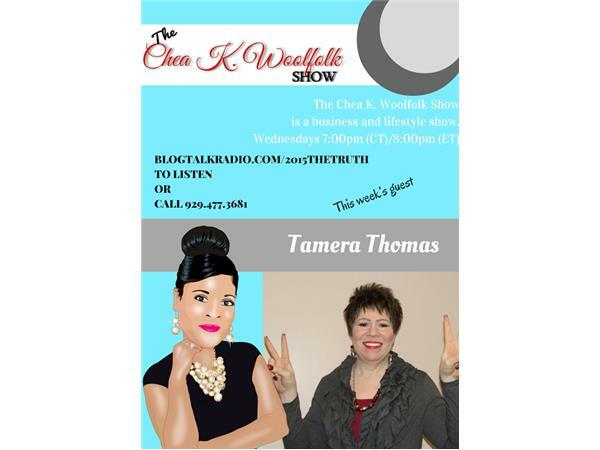 This week's guest is comedienne Tamera Thomas.